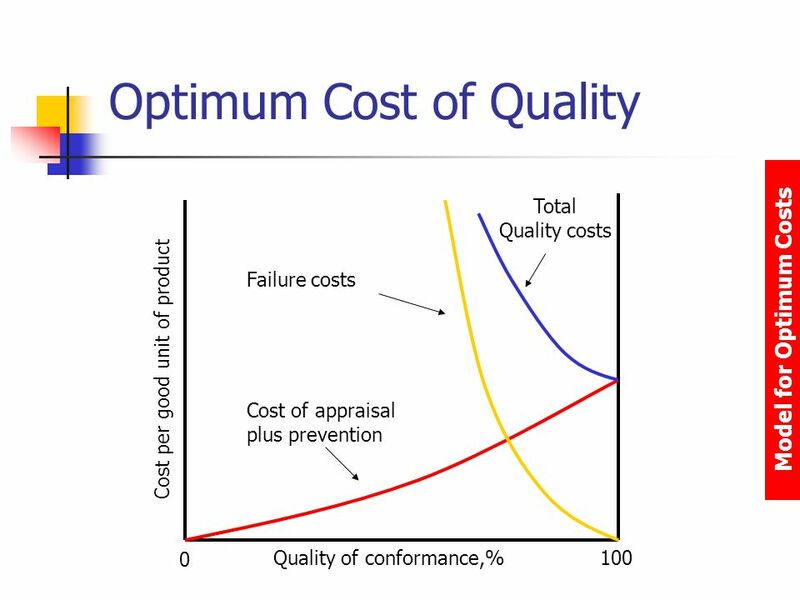 The Appraisal Cost is one of the 4 components of the Cost Of Quality. The Appraisal Cost includes the costs that organizations have when they're trying to prevent defects. These costs are usually detected in the inventory before the products or services are shipped to customers. For an organization, it's far best to have appraisal costs than customers who are simply not happy with the products or services and that keep returning them. Usually, there are some benchmarks that most organizations do to make sure that their products or services have the quality their customers expect them to have.